Preppy is the new cool! 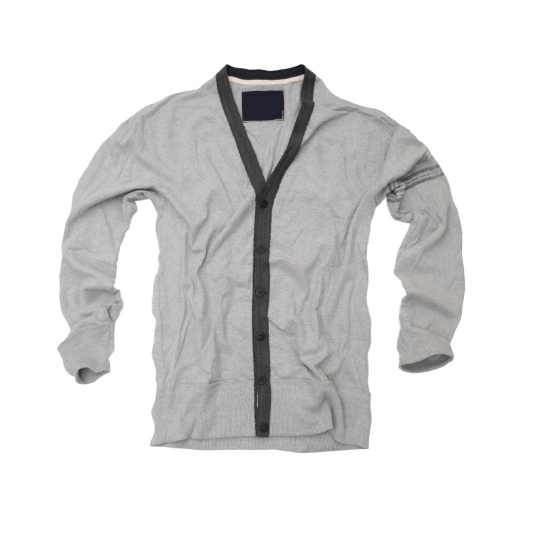 Keep warm with this stylish wool cardigan. The clean lines and cool colors will spruce up any outfit.